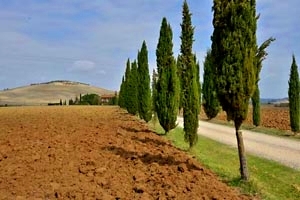 The Val d`Orcia is in the province of Siena and spreads along the Via Francigena, the ancient pilgrimage route connecting north-western Europe with Rome. 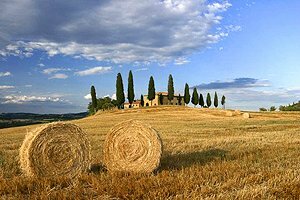 The val d`Orcia is a region rich in wonderful panoramas and places of remarkable artistic and cultural interest. 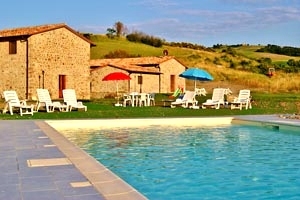 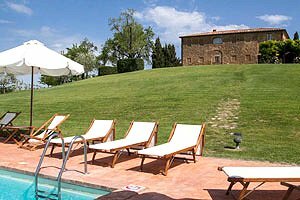 Our agency offers a wide choice of villas in Tuscany - villas with swimming pool, villas immersed in the green Tuscan countryside and luxury castles. 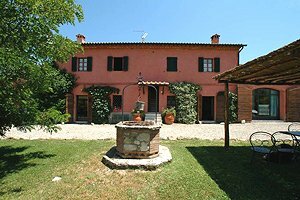 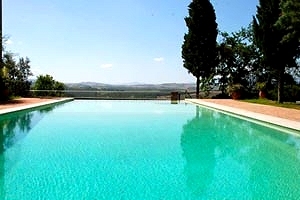 Find the villa for your next holiday in the magnificent Sienese countryside among the villas in Val d`Orcia selected for you in this page and in our website. 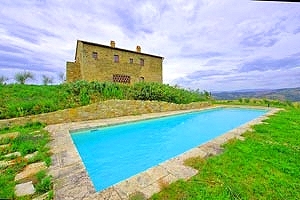 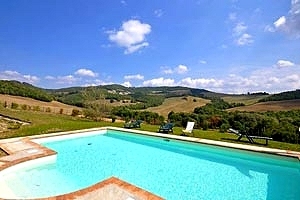 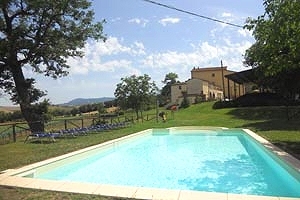 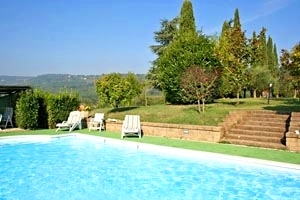 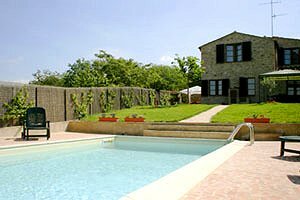 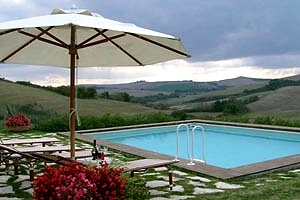 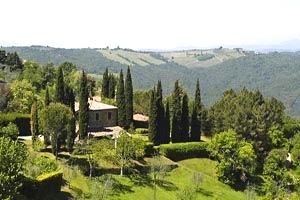 Rent a villa in Val d`Orcia for your next vacation in Tuscany .